Evening Sirens! 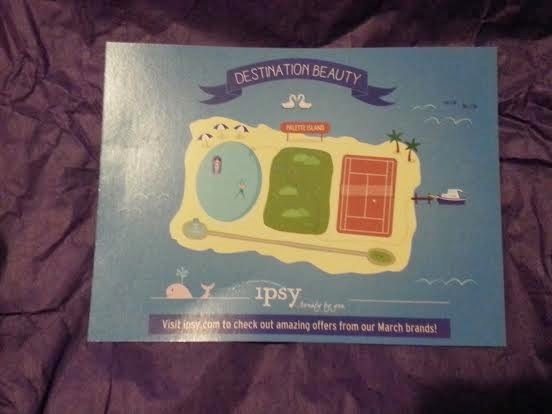 Tonight I'm sharing my March Ipsy bag! This month's theme is Destination Beauty! 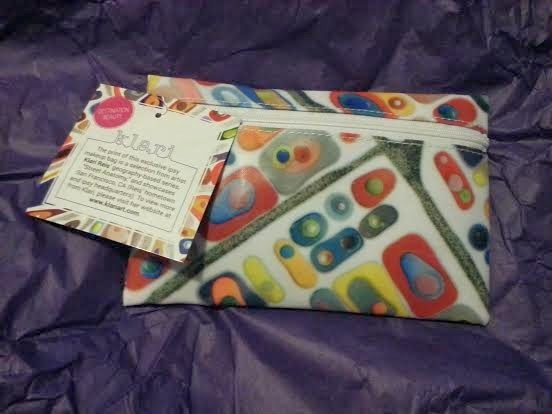 This month Ipsy collaborated with artist Klari Reis to create this bag depicting an abstract map of San Francisco! I viewed some of Klari's other works and found her petri dish paintings fascinating. You can view her artwork at www.klariart.com. Deluxe Size (0.05 oz)-$7.50 Value! 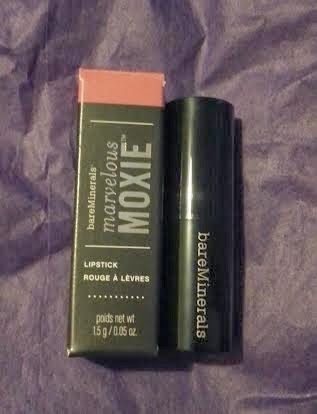 Others received BareMinerals Marvelous Moxie Lipgloss in Rebel. I was hoping to get the lipstick because I already have 2 of the Moxie lipglosses (Rebel being one of them) in my collection and have yet to try any of the lipsticks. This is a pretty rosy pink-it's def something I'd wear. Full Size (0.105 oz)-$6.00 Value! 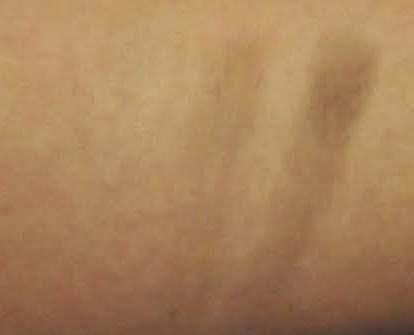 Ipsters could have also received this in No Tan Lines Allowed, Amazonian Babes, Segredos De Giselle, Barefoot In The Sand, Meet Me At The Copa, Moonlit Skinny Dip, Cabana Boy, Bikini Bottom, or The Brazilian or the Be a Bombshell Bora Bora Eyeshadow Quad. 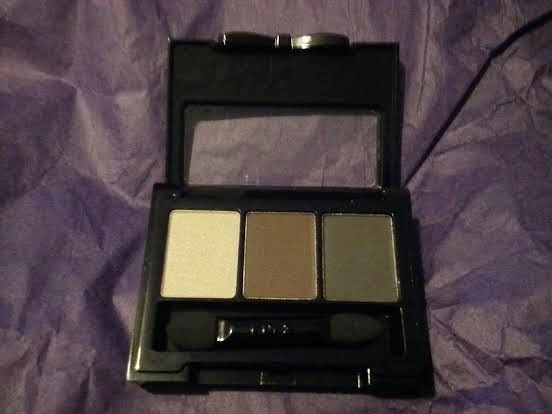 This trio features the NYX New Bow Compact which I think is super cute! 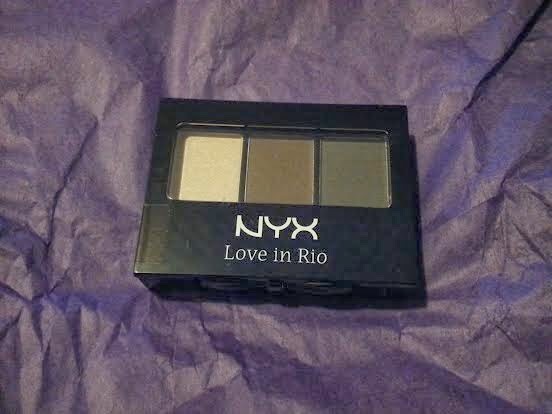 I was so excited to get this Eyeshadow compact because I love NYX products and Be a Bomshell has been hit or miss with me. I was super psyched when I saw the name of this compact-it's so me! 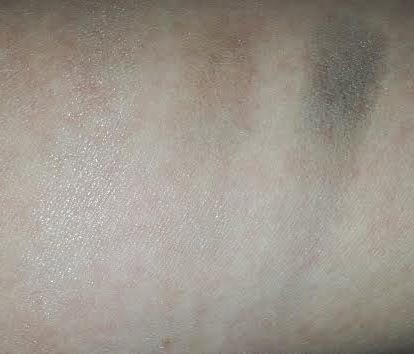 Unfortunately, the shadows aren't very pigmented, but I got decent wear using an Eyeshadow primer. Full Size (0.034 fl oz)-$24.00Value! You could instead have received Missha M Perfect Cover BB Cream SPF 42 PA+++ or Nichole by OPI Roughles Nail Polish (On What Grounds?). I was really hoping to get the nail polish since the color is gorgeous and I love the texture trend. However, I've tried a couple of Chella products in the past and have never been disappointed with them. I'm really glad I ended up getting this product since it's new to the line and you know how much I love eyeliners! 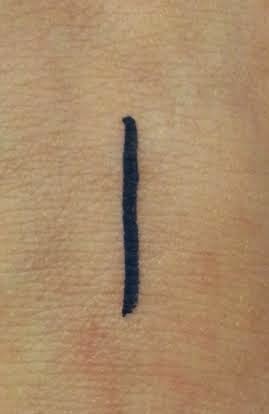 I don't pick up many liquid liners, and all the ones I have are black, so this makes a nice unexpected addition to my makeup collection. 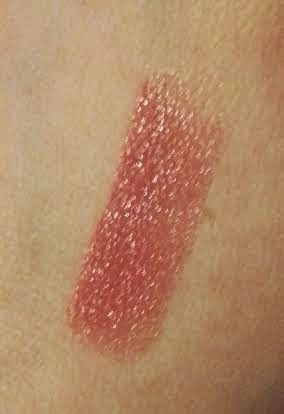 The color is very pretty and pigmented-I will have fun with this product! Deluxe Size (0.4fl oz)-$9.00 Value! This was one variation item you could have received. Other Ipsters got Pacifica Body Butter (Indian Coconut Nectar), Klorane Smoothing and Relaxing Patches with Soothing Cornflower, or Vita Liberata pHenomenal 2-3 Week Tan Lotion. 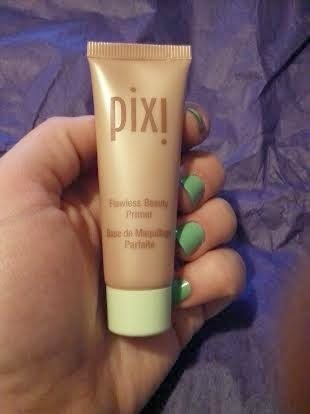 I'm not a huge fan of Pixi, so I was disappointed to see I was getting this in my bag. I was setting my sights on the Pacifica Body Butter since I still haven't had the chance to try any of their products. But at least I didn't get the eye patches or tanning lotion. This was an awesome bag-definitely worth the ten dollars! Unlike some months, we only got 4 items in this bag. 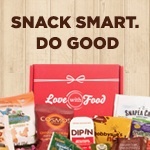 But if you count November where we got 6 items, we still average 5 items a month. We scored some higher end beauty products this month, so it makes sense that we'd get one less item to compensate for the price.